They put me on TV because they think I’m Santa Claus?! Well, at least the pen of Santa. Or the keyboard . . .
I’ve written before that we personally don’t do Santa at our house, but I agreed to help the Stapleys because of something that’s left out of this piece: for every letter the Stapleys sell and send, they donate $1 to Toys for Tots. Last year they sold thousands of letters, and this year they’re on track to exceed last year’s total. That means that they’re spending thousands of dollars on Toys for Tots in a couple of weeks, all funded through YOUR Santa Letter requests. 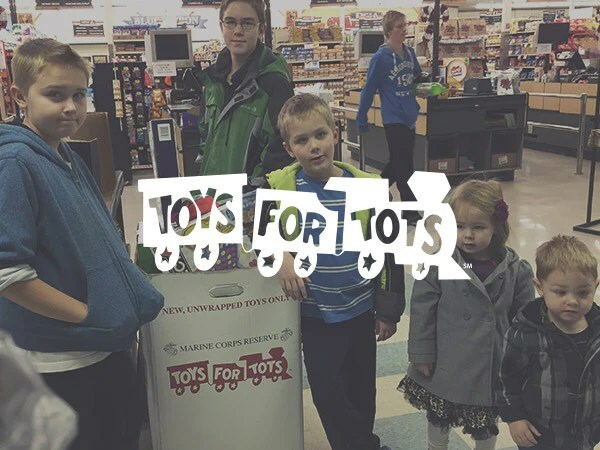 Craig and Crystal take their five kids with them to find the best and most appealing toys for boys and girls of all ages, then their kids put them in the Toys for Tots boxes and have that memory of giving for rest of their lives. That example’s inspired me to take some of the profits from my Etsy shop to do the same thing with our kids in a few weeks–go shopping for Toys for Tots. 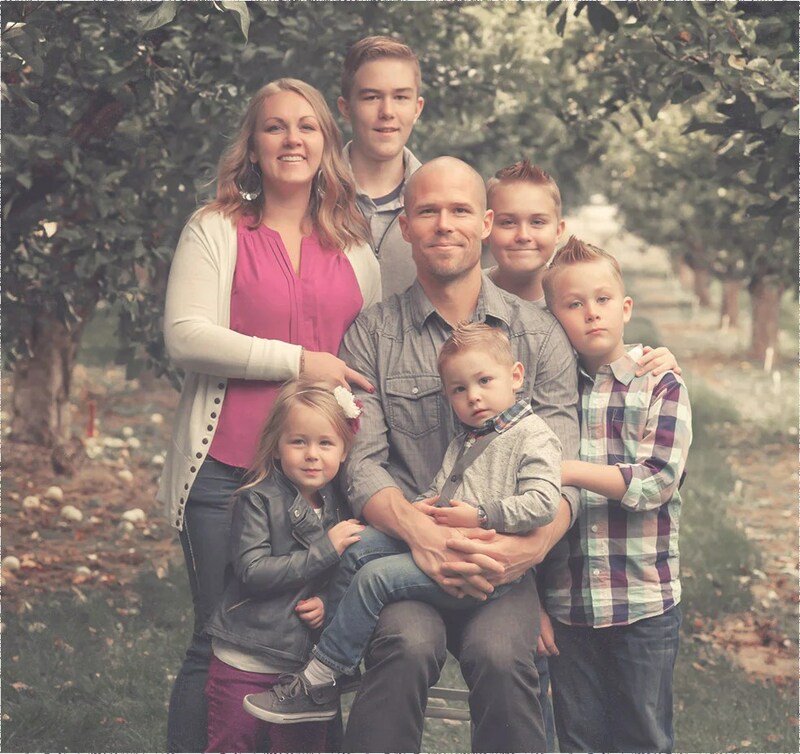 While my success isn’t nearly as big as the Stapleys, we’re doing much better than we have in years past (as I wrote about in my last blog entry). So start a new tradition this year–a lot of the Stapleys’ customers are returning ones–add some magic to someone’s year, and help Toys for Tots all at the same time. I decided that since the reporter and photographer had taken a lot of pictures of us, we could turn around and do the same thing to them. Here the reporter is talking to Crystal’s mail box. No word on if it answered. Whew! I’m so glad that TV bit is over. I was sick to my stomach the entire morning before I went over for the interview, then when Crystal told me yesterday it was going to air, I was sick all over again. My teenage daughter said she could feel my stress radiating from me as I sat in the dining room–the living room was too close to the TV–to watch my very first time on the screen. It went ok, it went ok, it went ok . . . This is why I’m not a huge movie star. I can’t take the pressure, no matter how lightly applied. I’m nothing like confident Mahrree. I tried her routine below, but it didn’t work. I just wanted to vomit instead. ← Thanks, Etsy shoppers, for my inability to sleep!